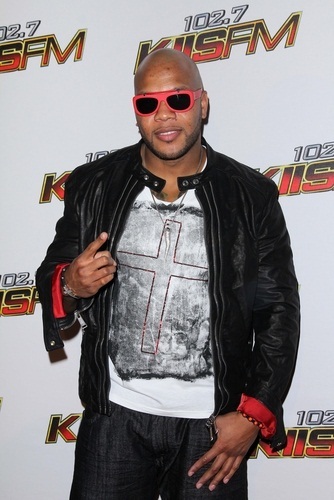 Place of Birth: Carol City, Florida, U.S.
Flo Rida is an American rapper, singer, songwriter, and composer. He is known for his hit singles Right Round, Club Can’t Handle Me, Good Feeling, Wild Ones, Whistle, I Cry, G.D.F.R., and My House. WTF HOW DOES A PURE BLACK PERSON LOOK? ASK URSELVES THAT QUESTION!!!! !